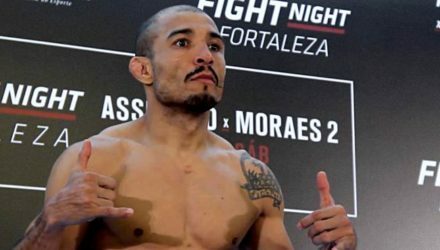 Former two-time featherweight champion Jose Aldo put away Renato Moicano in the UFC Fortaleza co-main event on Saturday in Brazil. 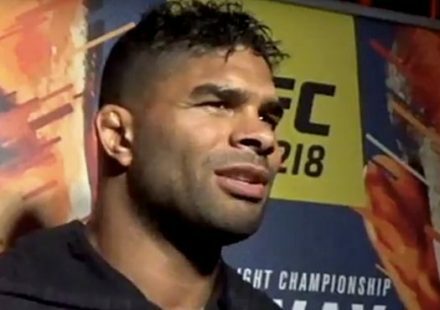 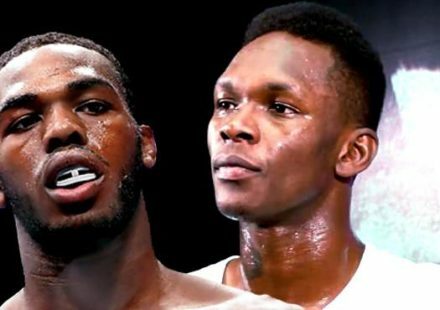 Watch the UFC on ESPN+ 2 post-fight press conference live following tonight's event in Fortaleza, Brazil. 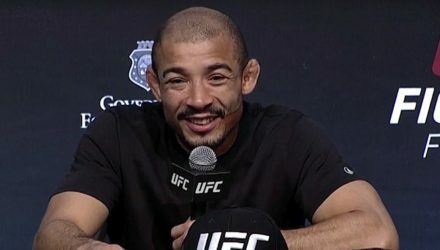 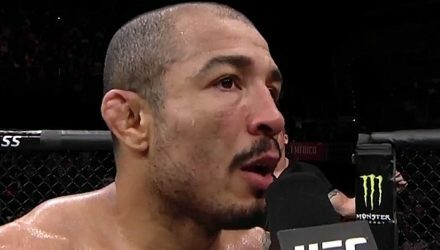 Former two-times featherweight champion Jose Aldo entered the UFC Fight Night: Assunção vs. Moraes 2 co-main event on Saturday as the underdog. 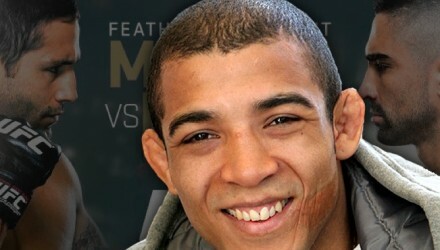 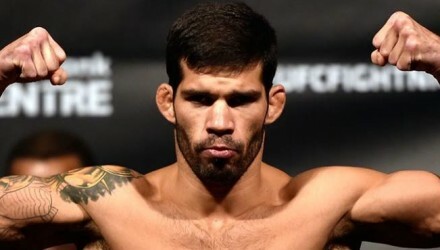 Tune in to MMAWeekly.com on Saturday, Feb. 2, for full UFC Fight Night: Assuncao vs. Moraes 2 Live Results from Fortaleza, Brazil. 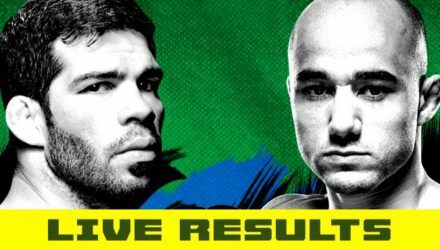 Watch the UFC Fortaleza: Assuncao vs. Moraes 2 Ceremonial Weigh-in replay from Brazil. 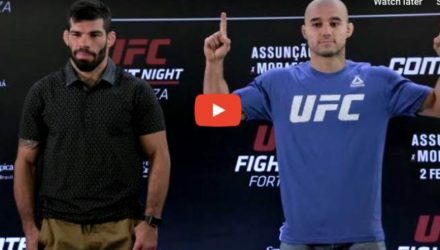 The stars of UFC Fight Night Fortaleza faced off after media day on Thursday highlighted by Raphael Assuncao and Marlon Moraes. 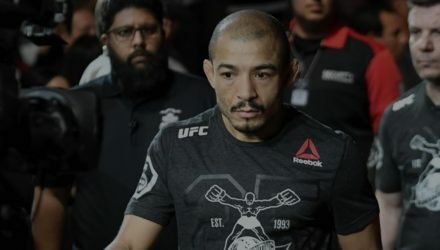 Former UFC featherweight king Jose Aldo returns to the Octagon at UFC on ESPN+ 2 to face Renato Moicano. 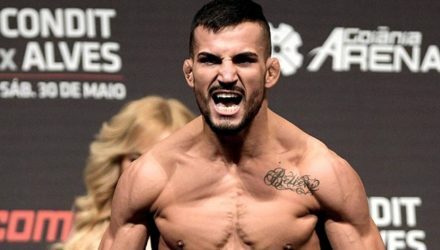 Mirsad Bektic has been forced to withdraw from his bout with Renato Moicano, which was scheduled for UFC 231 in Toronto. 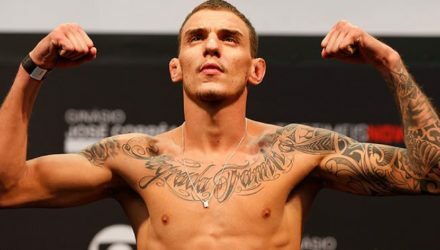 A featherweight bout is in the works for UFC 231 as Renato Moicano is expected to face Mirsad Bektic on Dec. 8 in Toronto. 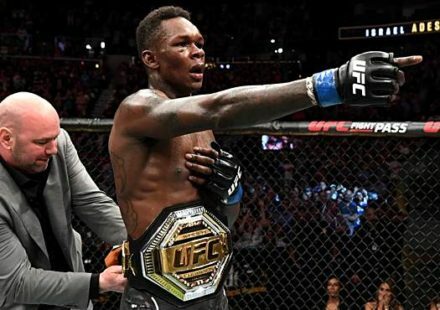 A bout between two top ten featherweights has been added to UFC 227: Dillashaw vs. Garbrandt 2. 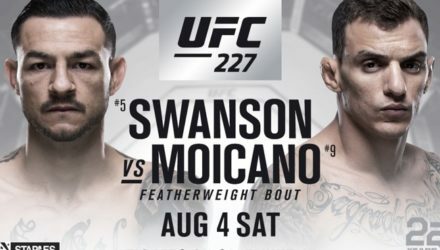 Cub Swanson will face Renato Moicano. 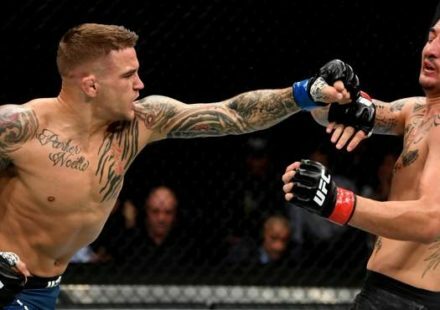 Check out Brian Ortega's slick finish of Renato Moicano at UFC 214 on Saturday in Anaheim, Calif.